Recent Arrival! Clean CARFAX. 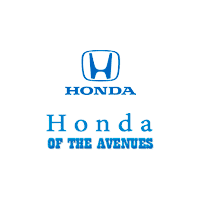 7 Year / 100k mile Honda Certified Warranty, Honda CERTIFIED FACTORY WARRANTY 7 YEAR / 100K, I4. CALL TODAY TO CHECK AVAILABILITY AND ADDITIONAL OPTION.